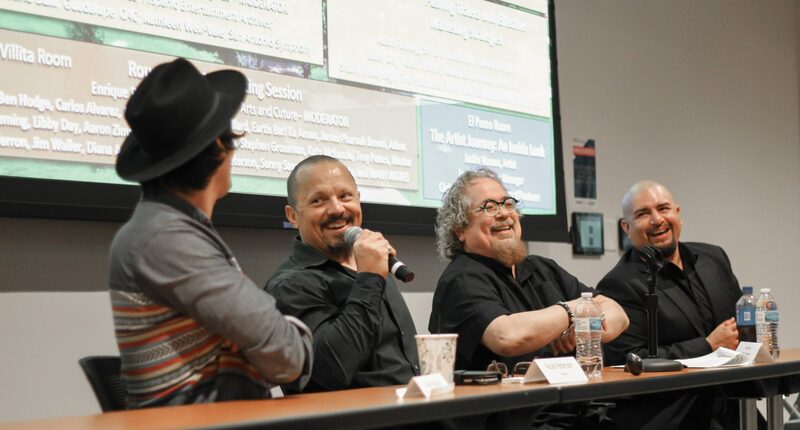 Last Saturday our team was able to host the 4th annual Music Biz Day at the UTSA Downtown Campus. We were able to gather industry professionals, music businesses, and future music professionals for a day of learning and networking. On behalf from our team, we would like to extend a huge thank you to everyone that made this event possible. From our amazing sponsors for providing support, to our panelists for sharing their knowledge with the community, to the high school educators that went out of their way to bus students from all over the city to the event, and finally to all our attendees for caring about our mission and music education. Our team will continue its effort to push music industry education to the local music community through events like Music Biz Day. Check out our 2019 gallery here!